Public Art League, Kentucky Derby, Cinco de Mayo, FUN! 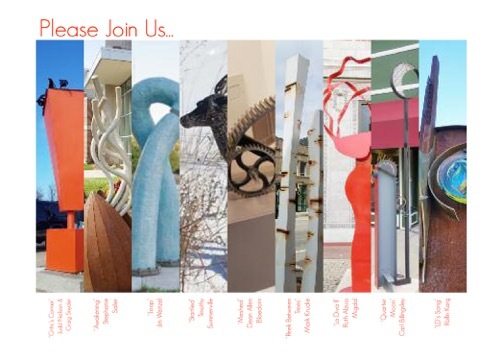 What better way to kick off the Kentucky Derby and Cinco de Mayo weekend than supporting your local Public Art League? Stop by to taste wine, beer, and of course Bourbon and Tequila. Appetizers included. Can it get any better than that? And all for a great cause.